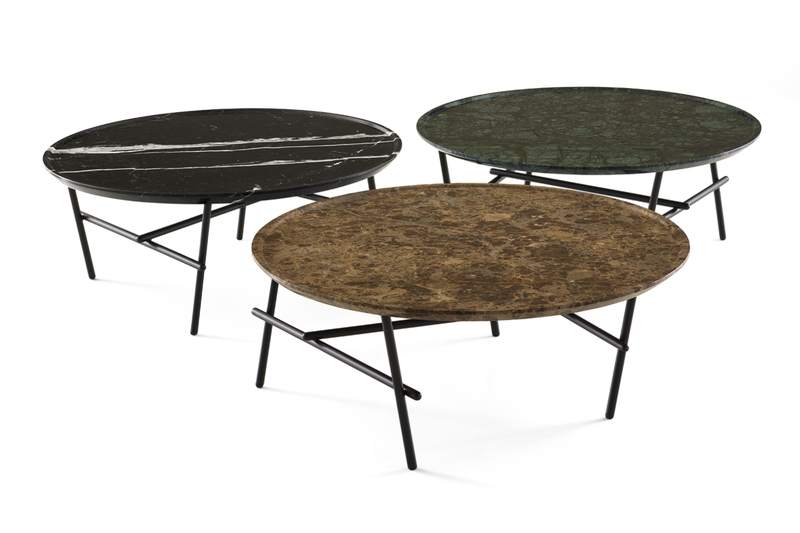 We designed a low table named “Yuragi” for Ligne Roset. 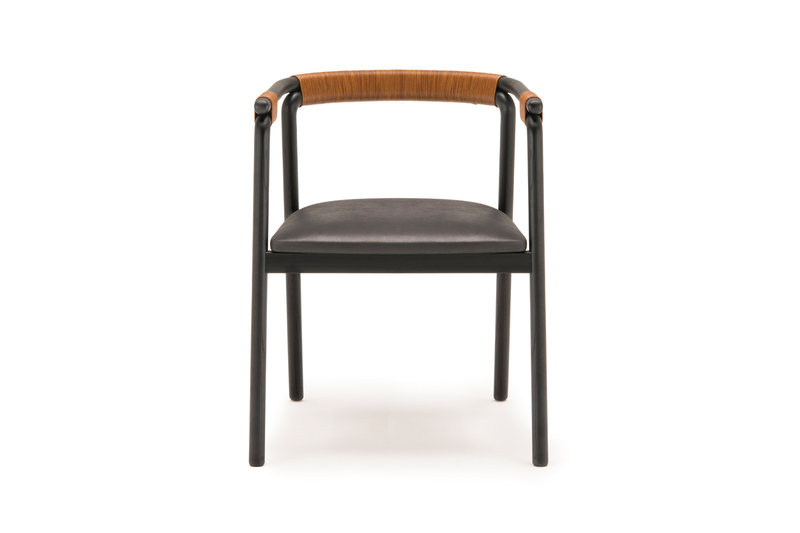 We designed a chair named “Rivulet” for Living Divani. 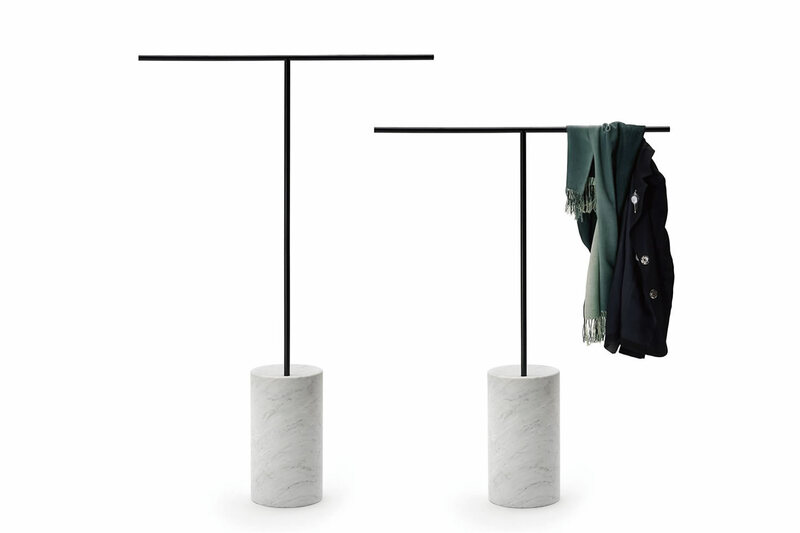 We designed a coat stand named “Tonbo” for Living Divani. 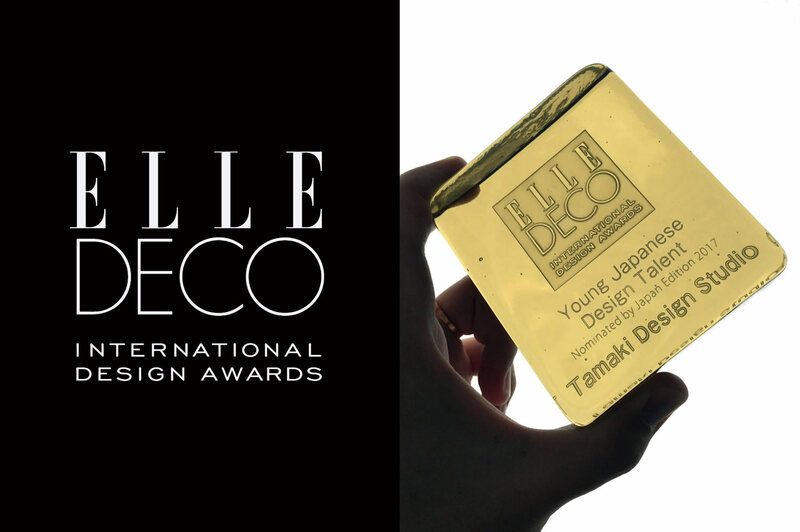 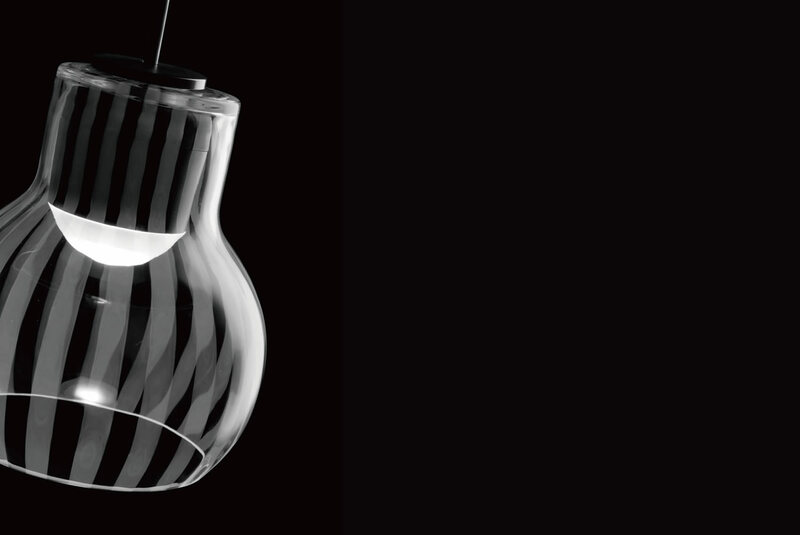 “Milky Glass” for Panasonic and Hirota glass awarded “Good Design Award” in Japan. 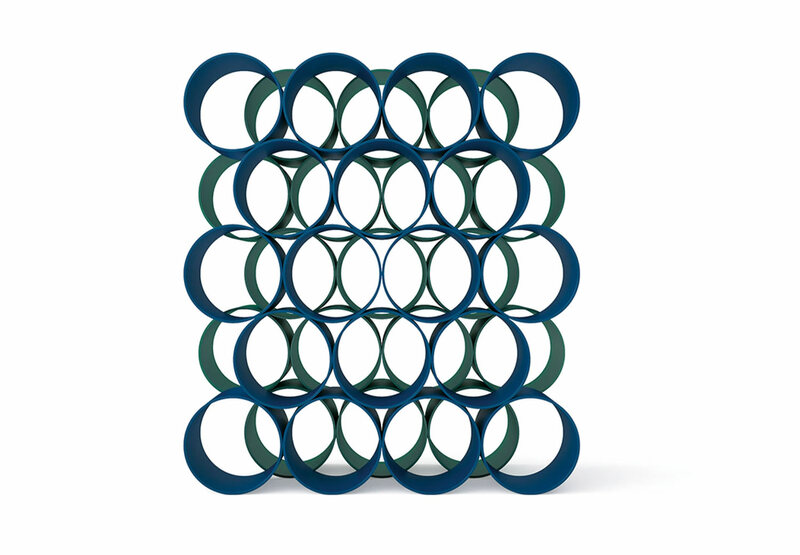 Milan Design Week 2017 We designed a shelf named “Flower” for Cappellini.